What a great idea! 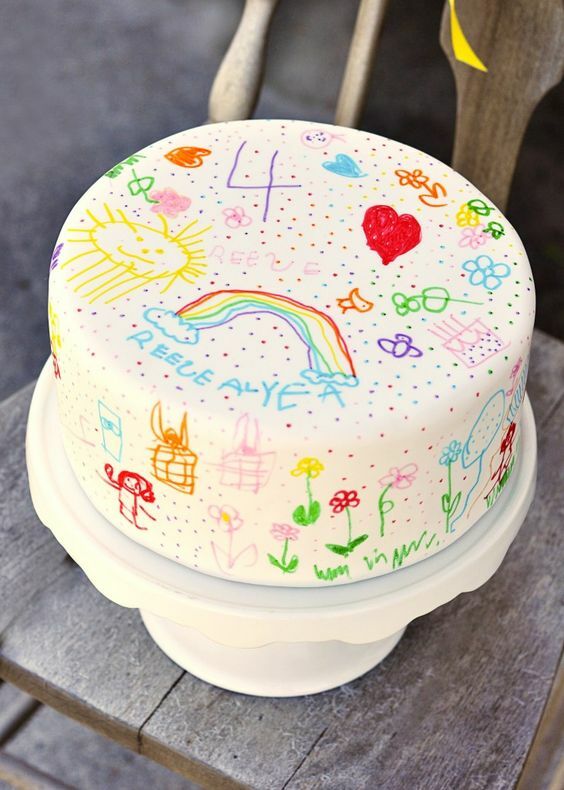 Use white fondant to cover your cake and use food markers to let your child decorate their cake. 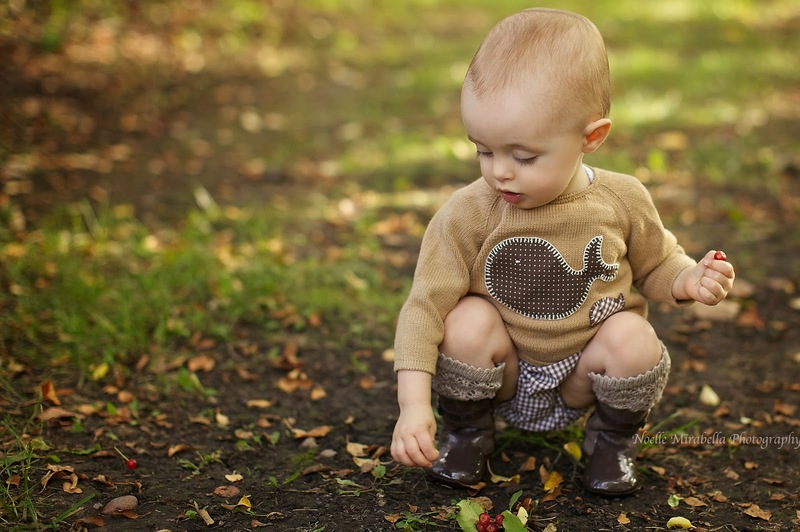 Imagine doing this every year and seeing (in pictures) how your child develops...so fun!